Browse: Home /	Community Gardens, Composting, URBAN FARM & GARDEN / Spring Garden and Compost Schedule! It’s spring planting time at our communal garden and farm! We host Garden Open Hours on Saturdays from 9:30am – 12:30pm and everyone is welcome. Come get your hands dirty with us and learn how to grow herbs, vegetables, and native plants. 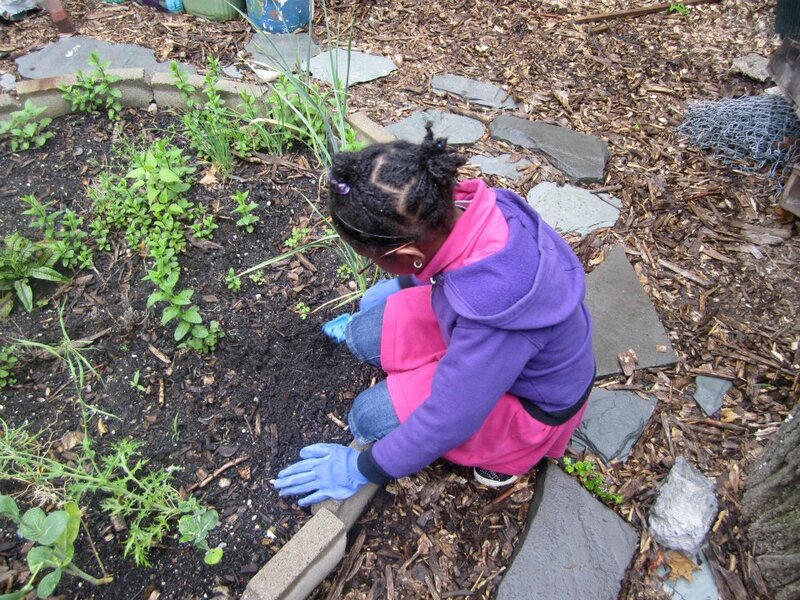 To join the Garden Team, contact Sheryll Durrant, at sheryll(at)sustainableflatbush(dot)org. 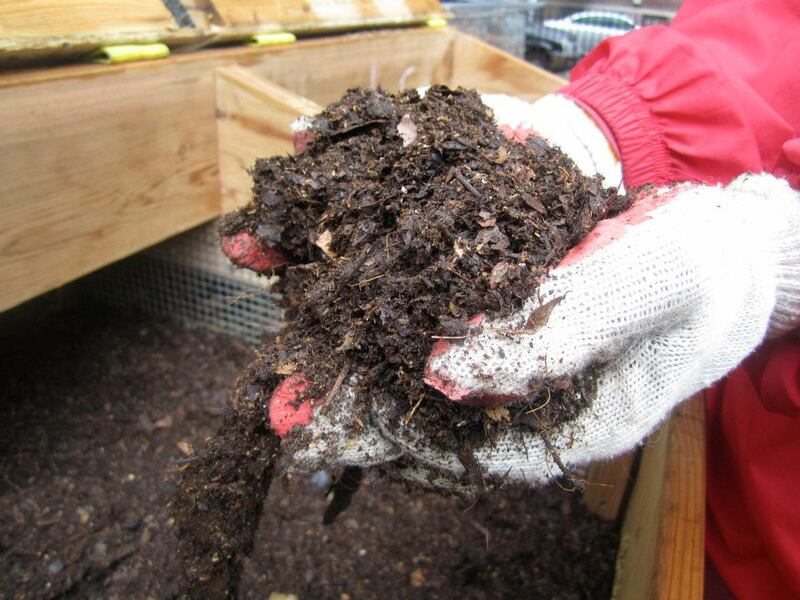 So far this year our Compost Project has diverted over 1,000 pounds of organic waste from the landfill! We collect kitchen scraps at our Community Compost Dropoffs every Saturday from 11am – 1pm. Want to learn how to turn trash into nature’s best soil amendment? Join our Compost Team! No experience necessary, we’ll teach you everything you need to know. Contact Kady Ferguson – kady(at)sustainableflatbush(dot)org – to learn more.